This paper evaluated a novel digital game for mindfulness training and assessment. The Interactive Mindfulness Program and Virtual Evaluation (IMProVE) was built as part of a systematic research-based process that investigated how technology can be used to cultivate mindfulness. Developed as an infinite runner game, IMProVE targets eight mindfulness factors, as defined by the Comprehensive Inventory of Mindfulness Experiences, by means of embedded game design elements. Embedded metrics measure the player’s objective level of mindfulness as deduced by play style and performance. Ninety-four participants tested IMProVE for its efficacy on state mindfulness and user experience. 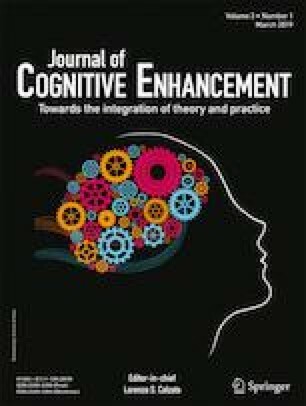 Mixed results were obtained, with a significant learning effect on state mindfulness on one of the two instruments only, which did not correspond with the embedded metrics. Effects on individual mindfulness factors reached significance in two cases. IMProVE’s user experience was rated overall as very positive, supporting its potential for mindfulness training and assessment. The limitations of the game and its evaluation study are discussed in detail. Levinson, D. B., Stoll, E. L., Kindy, S. D., Merry, H. L., & Davidson, R. J. (2014). A mind you can count on: Validating breath counting as a behavioral measure of mindfulness. Frontiers in Psychology, 5(1202). https://doi.org/10.3389/fpsyg.2014.01202.